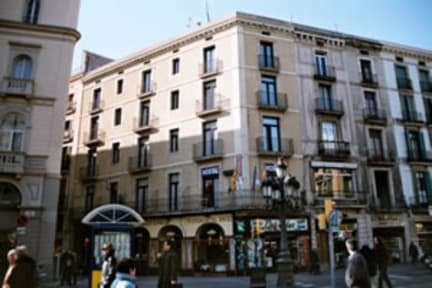 The Hostal Marenostrum has a privileged location. Located in the centre of Barcelona, close to The Opera House Gran Teatre del Liceu, and offers a pleasant and cosy treatment so that their clients feel at home. 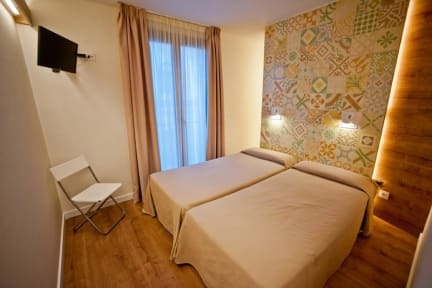 -Modern rooms with air-conditioning/central heating. -Breakfast lounge with views over the famous avenue La Rambla. -Free Internet in every room!